White nylon repair patch 10 x 20 cm. Orange nylon repair patch 10 x 20 cm. Purple nylon repair patch 10 x 20 cm. 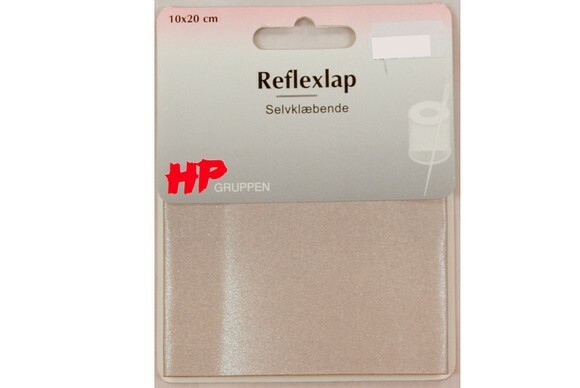 Pink nylon repair patch 10 x 20 cm. Grey nylon repair patch 10 x 20 cm. Dark green nylon repair patch 10 x 20 cm. Greyish sand nylon repair patch 10 x 20 cm. Red nylon repair patch 10 x 20 cm. Bordeaux nylon repair patch 10 x 20 cm. Bright-orange nylon repair patch 10 x 20 cm. Blue nylon repair patch 10 x 20 cm. Green nylon repair patch 10 x 20 cm. Dark blue nylon repair patch 10 x 20 cm. Dark olive nylon repair patch 10 x 20 cm. Brown nylon repair patch 10 x 20 cm. Black nylon repair patch 10 x 20 cm.